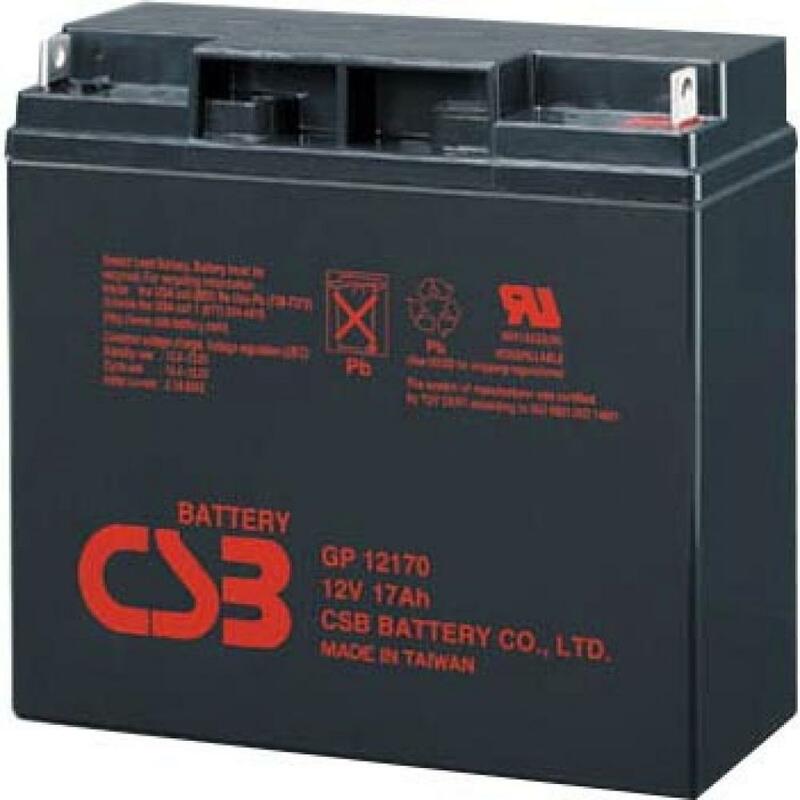 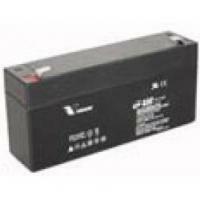 GP 12170 is a general purpose battery with 3-5 years in standby service or more than 260 cycles at 100% discharge in cycle service. 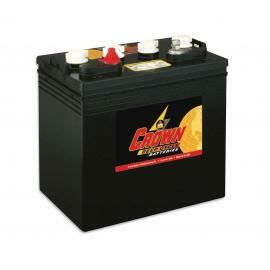 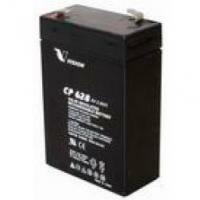 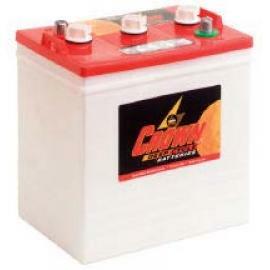 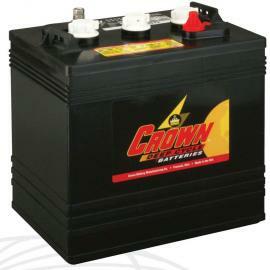 Sealed Lead Acid (SLA) battery. 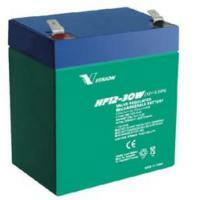 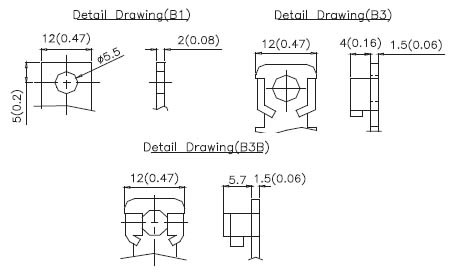 Approved OEM supplier to APC UPS systems and many others.